This specialty cocktail drink hangover cure recipes are brought to you by American Bartending School Coachella Valley. The largest and oldest Palm Springs bartender school in the area. What are the best hangover curers? It’s a matter of dissociation and bragging rights. Here are hangover cures from around the world according to many. If y ou need a hangover cure to help you make it through the day, because you partied a little to much? 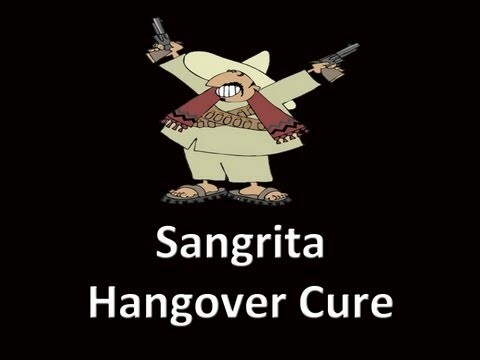 Here are some of the best hangovers cures that we have discovered from around the world. It’s said that the best way to avoid a hangover is to drink in moderation but we all know that there are times when we have to go for it. Watch these how to Hangover Cure Videos. Try them out and let us know how and if they help. 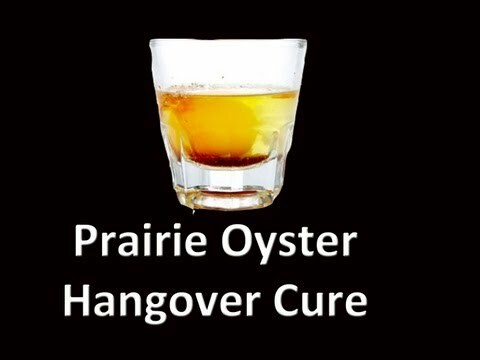 Prairie Oyster Hangover Cure From the United States-try this one to help with your stomach. It looks a little scary but drink it down quickly and it should be helpful. Sangriata Hangover Cure form our friends in Spain-make a pitcher full and serve them to your friends on New Year’s Day. 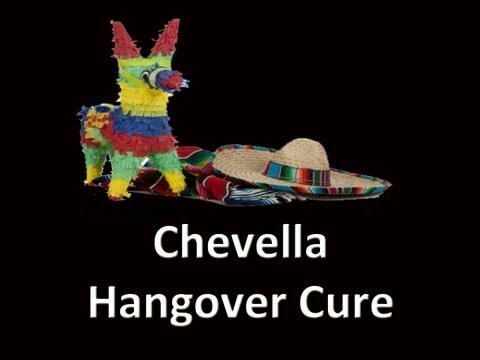 Chevella Hangover Cure from Mexico-you have to be in pain to try this drink. It’s great anytime. The Stormy Hangover Cure from Italy-Especially good after a rough night of partying. 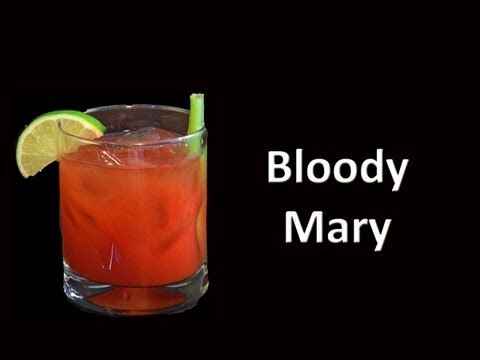 Bloody Mary Hangover Cure from the United States-a classic that is tired an ture. 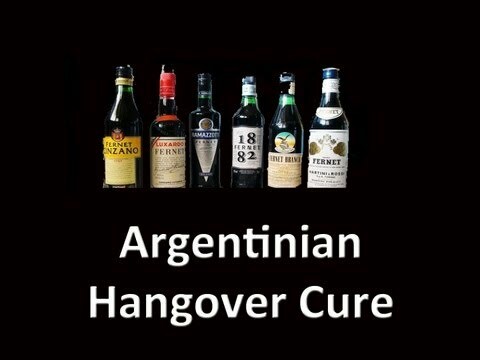 Argentinian Hangover Cure from Argentina-the key liquor is hard to find in most bars. 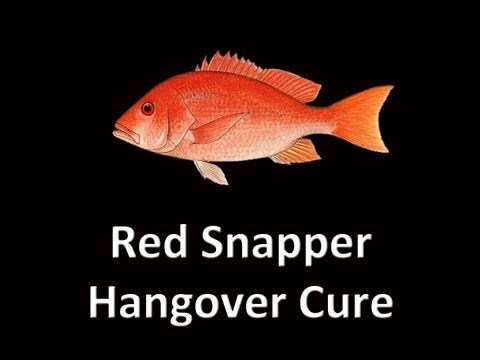 The Red Snapper Canadian Hangover Cure-the gin gives this variation of the classic Bloody Mary an interesting taste.